Over 25 stalls bursting with top quality LIKE NEW and NEW baby & children's items from birth to 8 yrs. 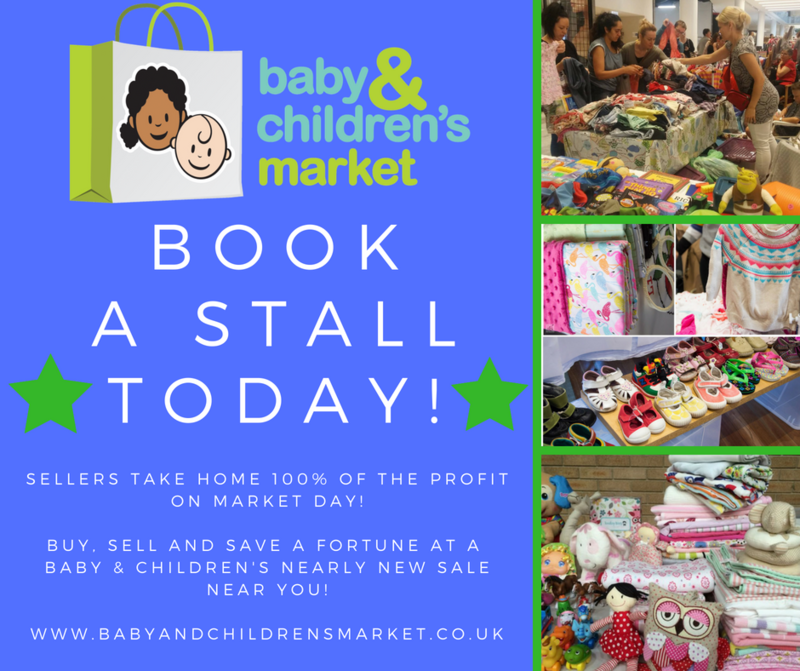 Plus a small selection of unique businesses in the baby & children's industry showcasing and selling their products & services all under one roof! Great brands at up to 90% off the full retail price! * Entertainment - FREE Mobile Soft Play Area provided by Amys Parties, FREE Art Table and a Princess appearance! Have lots of unused children's items filling up your house? If so, then why not BOOK A STALL and turn your unused items into CASH! Sellers take home 100% profit on the day! ©2009 - 2019 - Baby and Children's Markets Ltd. all rights reserved.